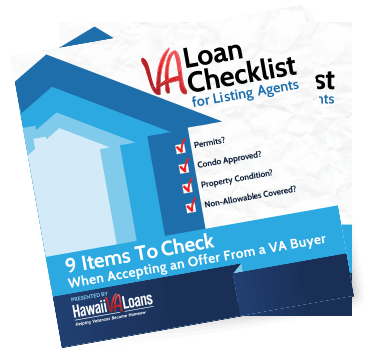 Understand the 9 things a listing agent should verify prior to accepting a VA loan offer. Educate your seller on what to expect when selling their home to a buyer using VA Financing. Don’t feel intimidated by the next VA loan offer you receive when listing a property.